Update your playlist with this piece of beautiful music from Patoranking – Heal D World out now! Top Nigerian dancehall star Patoranking has premiered a new tune he titles ‘Heal D World‘. The Amari Musiq boss did a world premiere of ‘Heal D World‘ on Apple’s Beats 1 Radio with Ebro Darden. 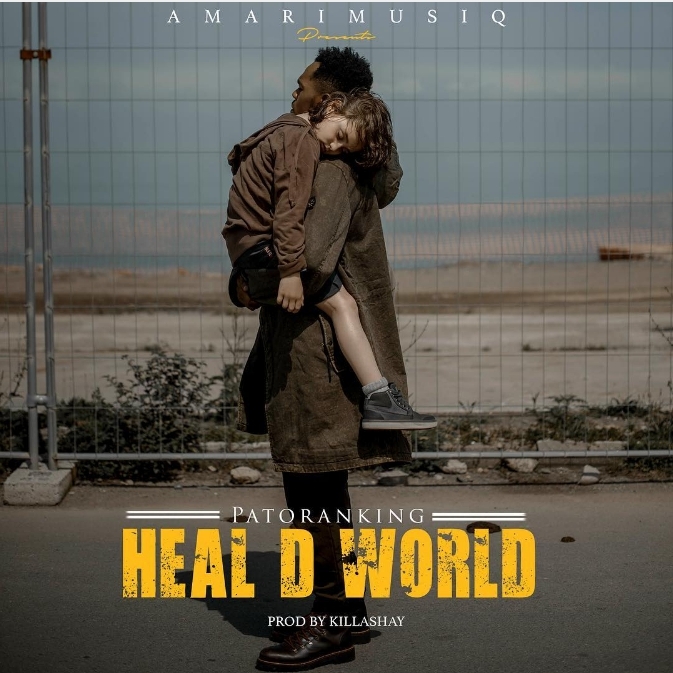 Patoranking‘s new song ‘Heal D World‘ is a conscious piece of music seeking for a better world where people live in peace and harmony. It was produced by Killashay. Listen, enjoy Patoranking – Heal D World below. Kindly Share!